We would like to hear from drivers who already have a PCO licence and a car that has a PHV licence. 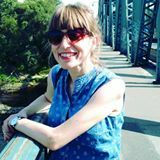 You can contact us via phone or email. We can offer you a very good working conditions and a friendly atmosphere. Excellent service! Can honestly recommend this cab company to anyone. They are always before the time. They also offer car seats for different age groups which makes the journey safe for everyone. Lovely, excellent service. Punctual reliable, friendly. Highly recommended! 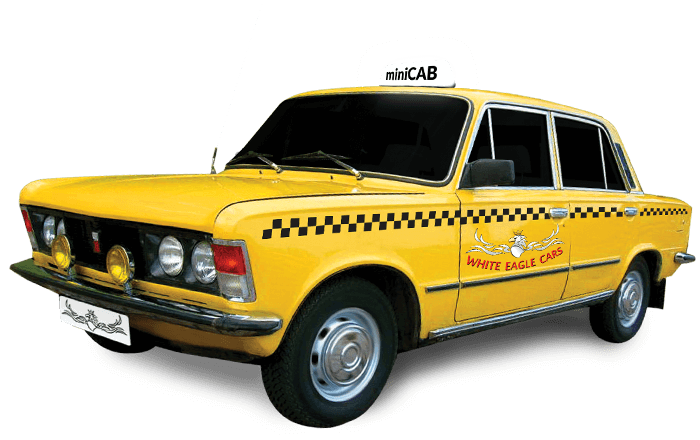 Best taxis in the world.. always punctual, nice and reliable. Any trip with them is a pleasure. Thanks to their knowledge of short cuts and alternative routes, I managed to catch my plane on time. 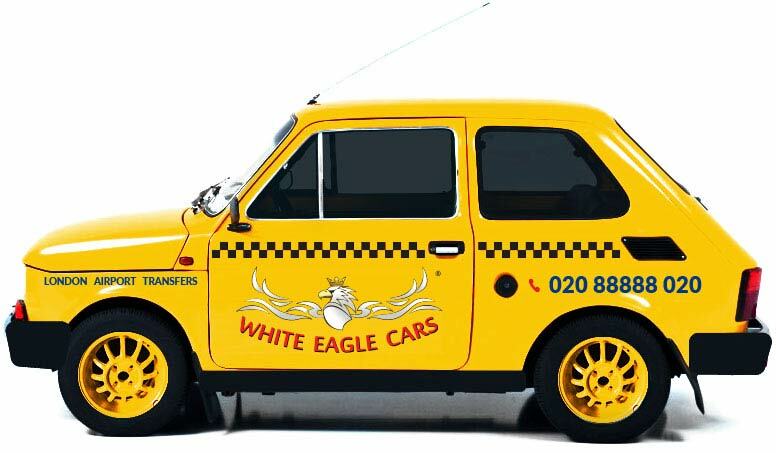 White Eagle Cars is a cab company based in Greater London. Our company is licenced by Public Carriage Office.